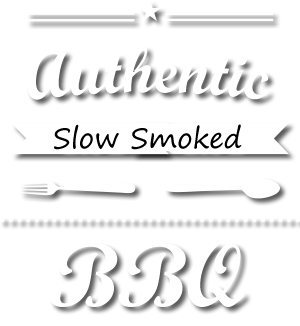 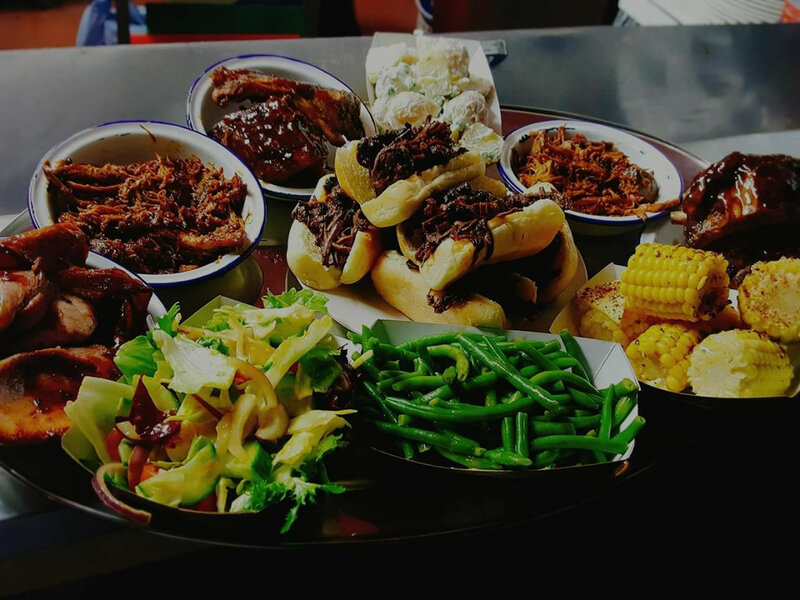 Authentic slow-smoked BBQ served in casual surroundings, to a soundtrack of soul, blues and rock. 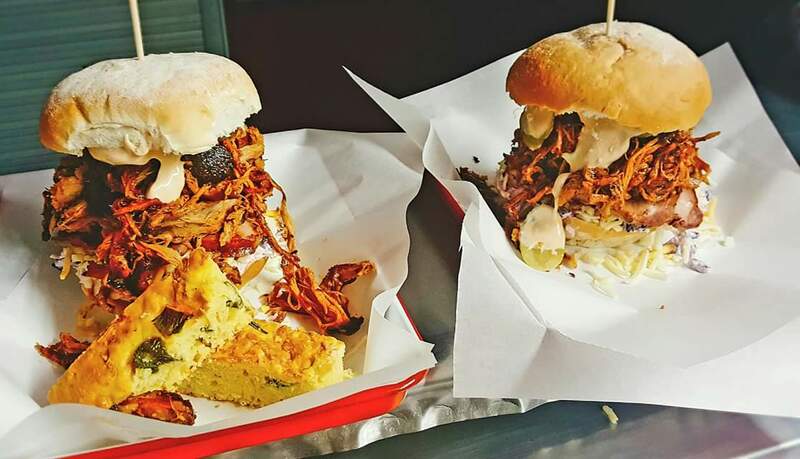 Everything on our menu is prepared fresh daily and sourced locally, as are our craft beers, gins and vodka. 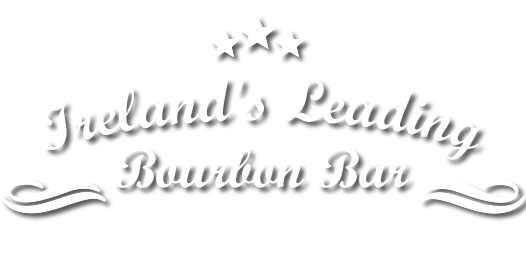 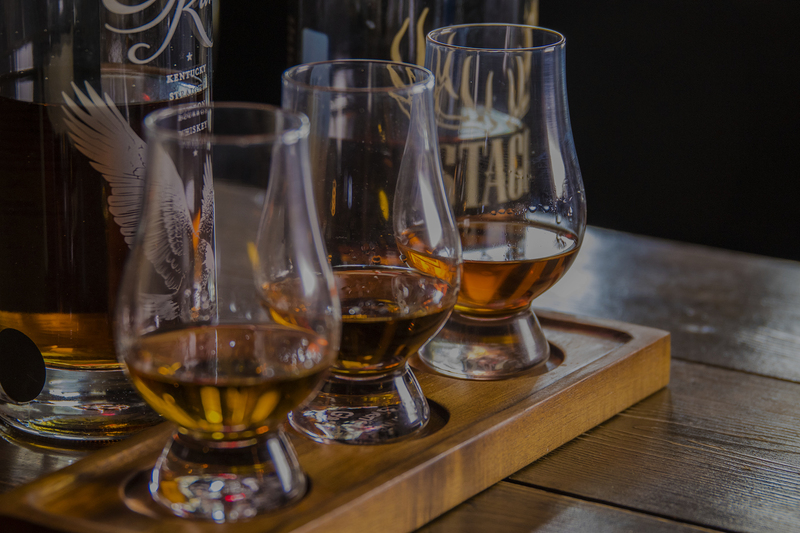 Our extensive selection of bourbons and American whiskey features some of the most exclusive and rarest in the world.